Below you will find a handful of recommended links to local attractions, restaurants, lodging, community info and pilot resources. 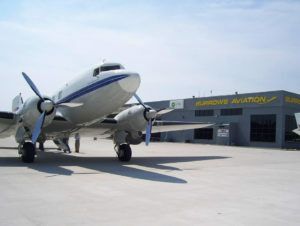 You will be leaving the Burrows Aviation website when you visit these sites. Contact Burrows Aviation if you have any questions.